The RMS Titanic was one of three sister ships that was the brain child of two men named Lord Pirrie and Joseph Bruce Ismay. The two men were both very powerful, and one night over dinner and cocktails, the two of them concocted a way for the White Star Line to rule the ocean. 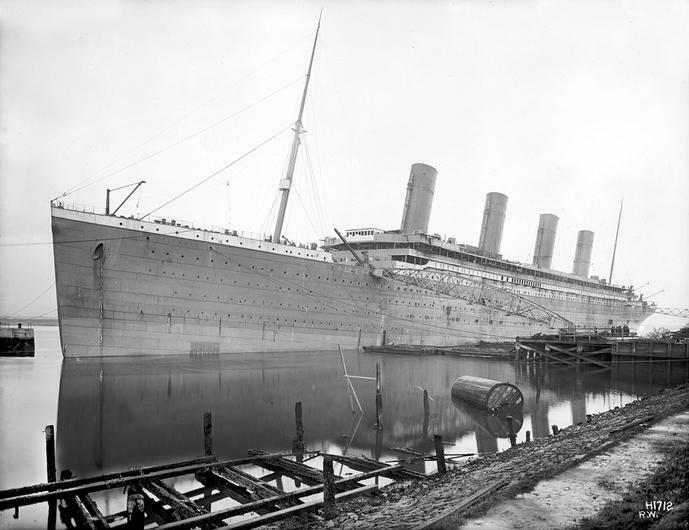 Pirrie and Ismay came up with three ships that would make White Star Line unstoppable, and the names of the ships were the Olympic, Titanic, and Britanic, originally called Gigantic. The three ships were designed to be not only fast, but also have the best of everything. 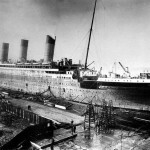 When construction finally began, it was Olympic that was built first, then her sister, Titanic also began construction. 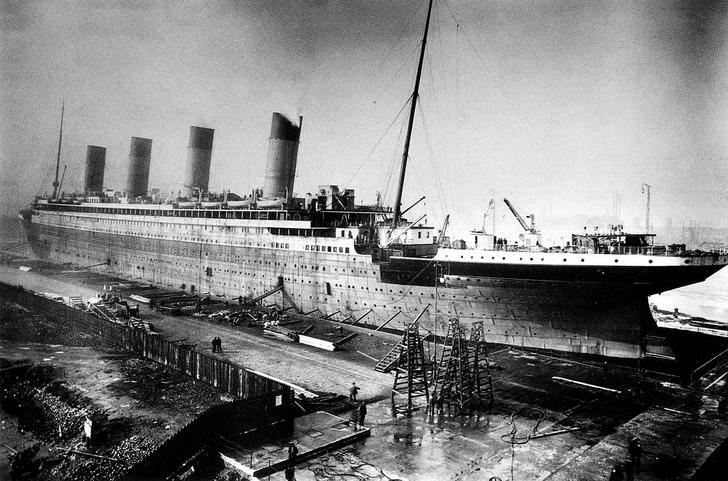 While Olympic was a big ship, Titanic made headlines because it was bigger, and had even more luxurious features than her sister. 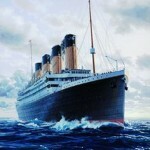 However, on April the 15th, 1912, the Titanic would strike and iceberg and sink into the North Atlantic. Because her life was so short, and ended so tragically, any pictures of Titanic are rare. Here are some pictures of the biggest ship in the world, at that time, and her amazing luxurious features. 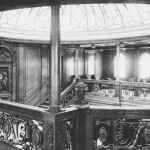 Once the Titanic was doing being built on the outside, it was time for all the ship’s interior to be completed on the inside. 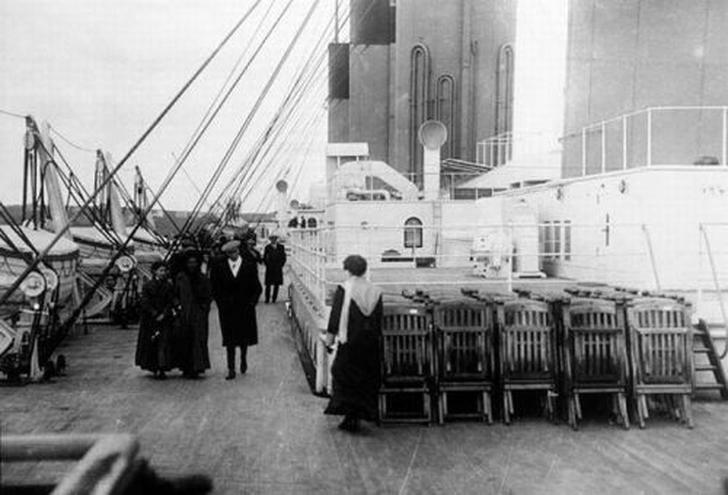 In the above photo, the Titanic is in dry dock, and her insides are being completed including her luxurious furnishings and the room that the passengers would stay in. 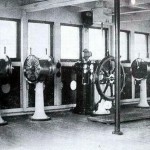 Because the RMS Titanic was only at sea for a total of four days, any pictures that were taken on her deck are even more rare than the others taken while she was still being built. 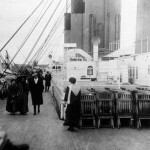 Here are some passengers taking in the sun while strolling on the ship’s long decks. 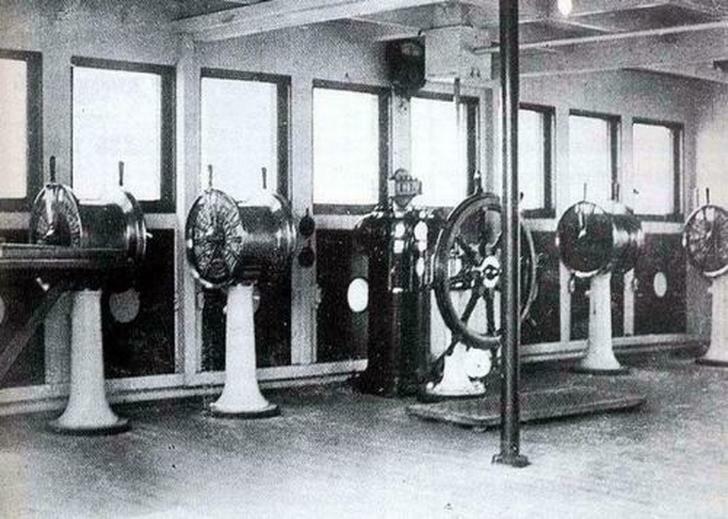 The Titanic was so long that walking around the deck six times would equal one mile. This picture of Titanic’s completed bridge is a rare image because passengers were not allowed in it. It was on the bridge where the call came in from the lookouts that there was an iceberg ahead, and Robert Hitchens turned the wheel to try and get the ship out of the way of the ice, but it was too late and the collision occurred. 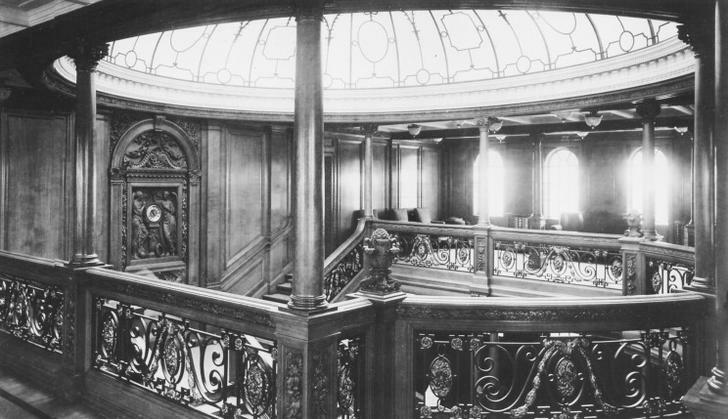 One of the grandest features of the RMS Titanic was the Grand Staircase that began on the Boat Deck and went all the way down to D Deck. The staircase was topped with a beautiful dome with black wrought iron that allowed the sunlight to come in. Also on the Grand Staircase was another feature, a beautiful wooden ornate clock called “Honor and Glory Crowning Time.” The staircase featured intricate wood carvings, wrought iron and passengers were astonished at how beautiful and fancy it was. 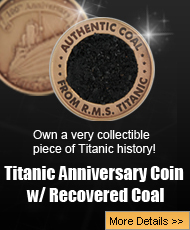 It took over 15 thousand Irish men over two years to build Titanic from the ground up. These poor men worked themselves six sometimes seven days a week. The men were very proud of the ship they built, and this rare image shows these men hard at work. When the Titanic sank, the Irish men poured their hearts into the ship, were so upset many of them were in tears when they got the news. Lord Pirrie and J Bruce Ismay had dinner one night and decided to come up with an idea that would change the face of shipping. The White Star Line was the company that was built by Bruce Ismay’s father, and it was not the top shipping company. However, Bruce Ismay was a clever business man, and together, he and Lord Pirrie came up with the idea of three luxurious ships. The Olympic, Titanic, and Britanic would be beautiful and fast, but plans went awry when the Titanic sank on her maiden voyage. 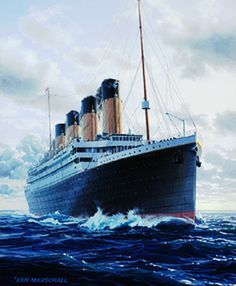 Because the Titanic had such a short life, the pictures of her are rare, and this is just the first post of many that contain the most amazing pictures of the ship ever. 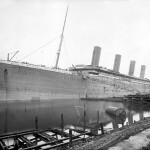 Though the Titanic sank back in 1912, any news about her is something people are interested in, and people especially want to see pictures of the ship that are not seen too often. For those that study the Titanic, images of her are gold, and only help them by providing more information that will only further them in their studies of one of the world’s biggest disasters at sea.